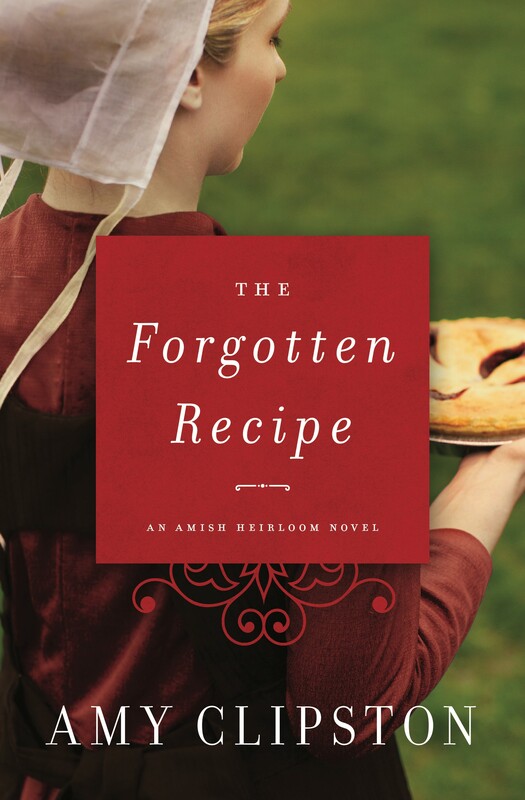 The Forgotten Recipe is a very special book to me because it’s the first in my Amish Heirloom Series. I enjoyed creating a new Amish family, the Fishers, for this series. In the book, the main character, Veronica Fisher, enjoys skipping stones. The book is dedicated in loving memory to my father, Ludwig “Bob” Goebelbecker, who taught me how to skip stones while vacationing at Schroon Lake, New York.